This is how the System 500 works. Click here to view a pdf of the above drawing. See basement pump servicing case studies. Contact us for help with basement pump servicing and maintenance. 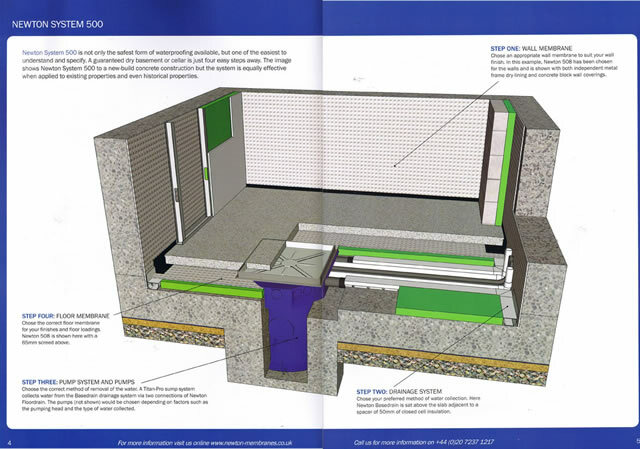 If you require any other help, our basement waterproofing team can provide you with all aspects of basement waterproofing.